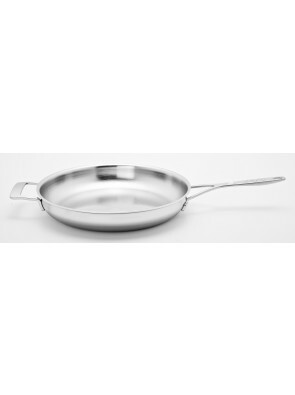 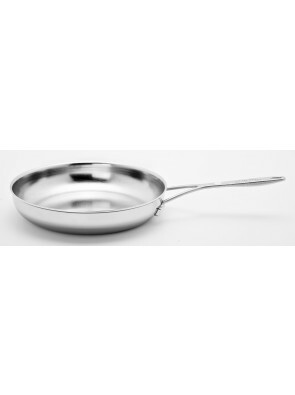 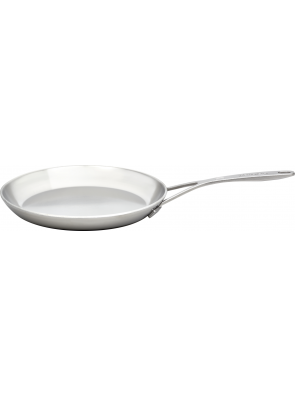 Demyere Industry pans are made completely of 3 mm 5-layer material. 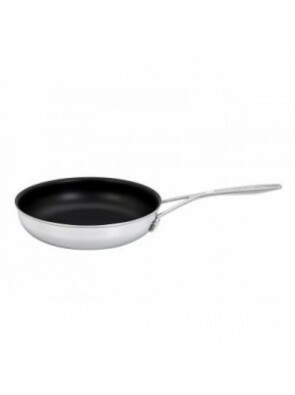 They fry up to the edge, and a non stick layer is no longer necessary … when the pan is sufficiently hot, just lower the heat by 50%, the skillet will do the rest. 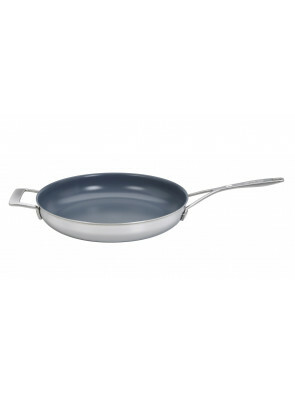 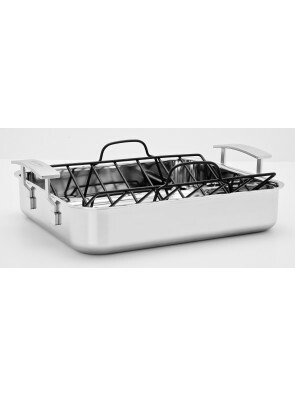 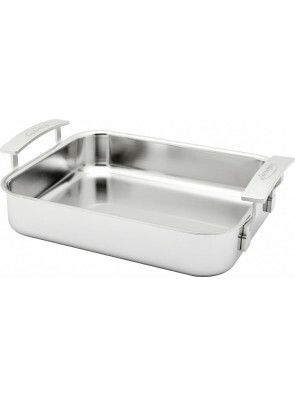 Thanks to their surface treatment (Silvinox) and their shape, these pans are very simple to clean.